Just add water to mix up healthier looking skin. 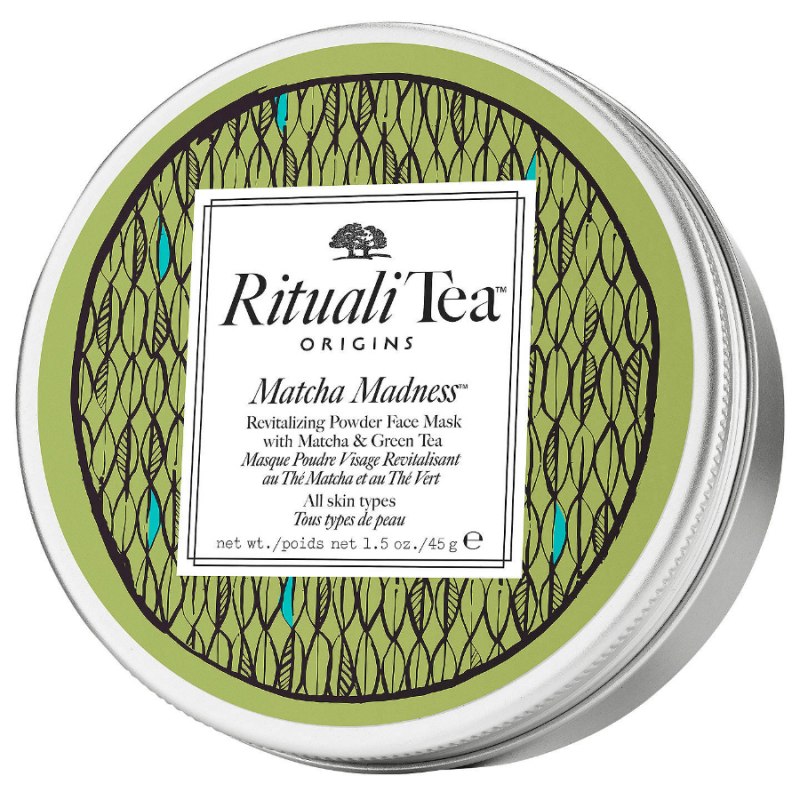 Origins RitualiTea Matcha Madness Face Mask powder transforms into a creamy, effervescent oasis of calm. 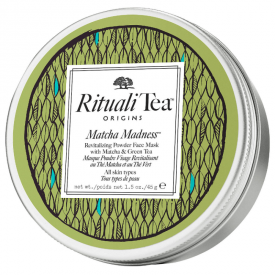 With antioxidant-rich Matcha & Green Tea, it helps revitalise and restore a smooth, even texture. Skin feels relaxed and renewed. Recommended for all skin types. Blend 2 level teaspoons of powder with 2 teaspoons of warm water in a bowl. Mix well, until smooth and creamy consistency. Apply to clean, dry skin in an even layer. Leave on 10 minutes. Rinse. Close tightly after use. Use 2 times a week. 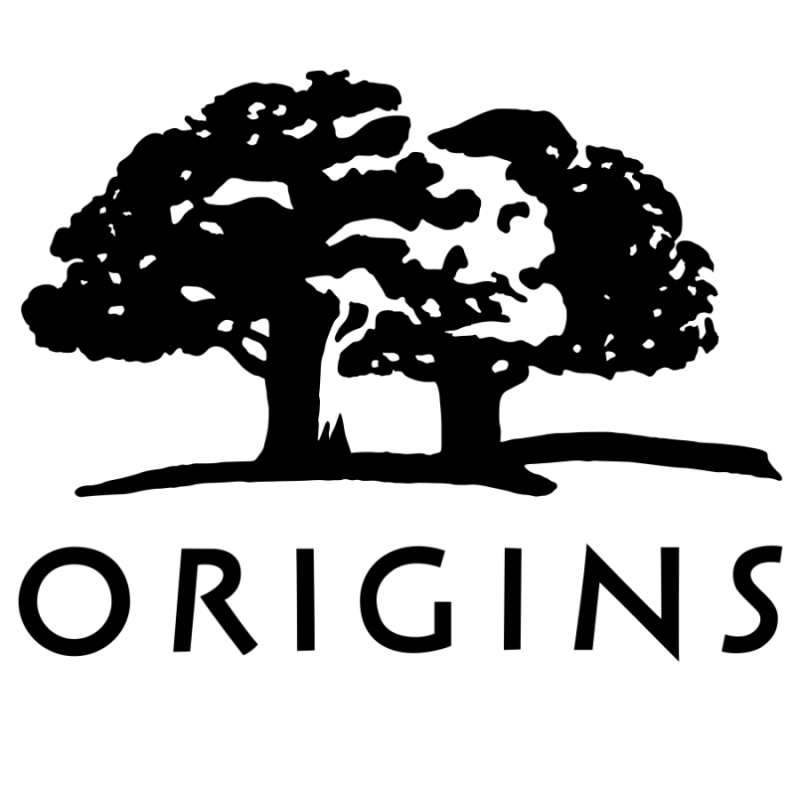 - Warning: For topical use only. Do not drink. Avoid eye area. Discontinue use if irritation occurs. This is an effective and natural mask, a bit messy when applying but easy to rinse off. This is a face mask that is natural and you make up when and how much you need. 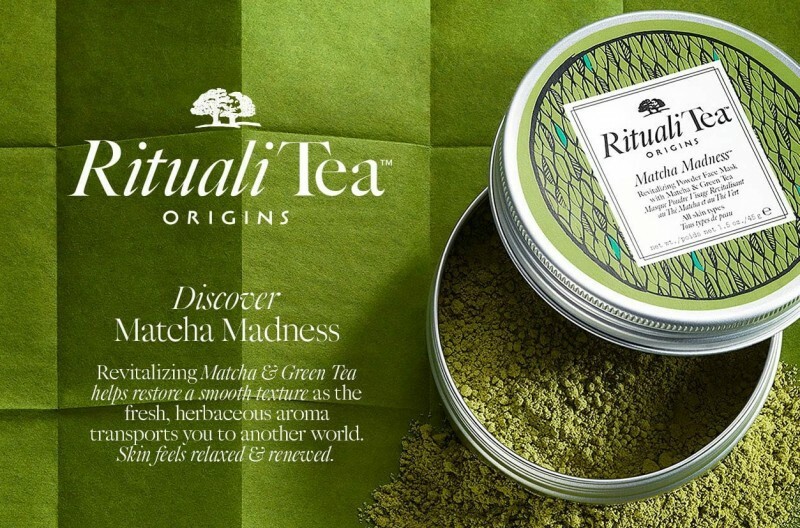 I've tried two 5g samples of Origins RitualiTea Matcha Madness Face Mask, and the first thing that is really good about the mask is that its dried form that allows to keep the substance untarnished even if the pack is open. However, the least great thing about this mask is its matcha scent which brinks on horrible. The mask has to be previously mixed with water (2 teaspoons of each) and only then put onto face (avoiding the eyes are, there it may sting) in an even layer. After the mixing is done the mask resembles a light-green runny paste with grainy particles (for scrubbing). It is easy to apply either by hands (as I do) or using a make up spatula. The mask dries very fast so it is better to act quickly for it to be evenly spread. The scent it emanates while in use is very far from pleasant and difficult to bear. Rinsing off the mask is also the ordeal - it is not washed away completely thus leaving a greenish tint to the skin. The latter looks better in terms of both complexion and texture, and the effect lasts for several days, but the downsides of the mask have outbalanced its good sides for me at the end. "This is an effective and natural mask, a bit messy when applying but easy to rinse off."